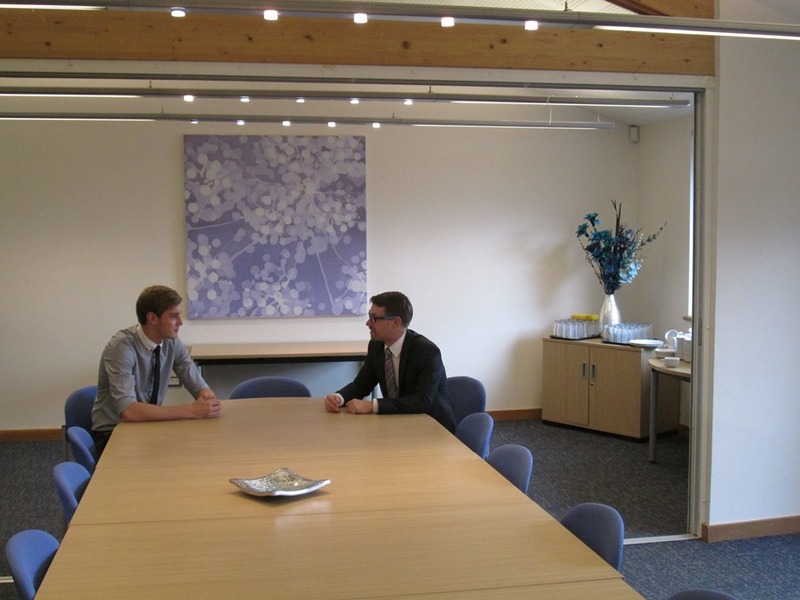 Stanwick Lakes offers the business user a variety of options for corporate hire facilities. The function room with its decked external area and lake views provides businesses with a rural retreat set at the heart of the Nene Valley. A dedicated meeting room provides a peaceful and calming location, ideal for seminars, board meetings, product launches, training days, recruitment and press conferences. The facility is situated within the visitor centre at Stanwick Lakes, close to major road and rail networks. The venue offers a high degree of flexibility as the room can be split into one or two separate rooms to suit your needs. There is ample free parking for your delegates, internet access is available, conference phone facility, flip charts and projector and screen depending on your requirements. A full range of catering options are available for you to choose from. We are also able to accommodate small weddings, christenings, retirement parties and lots more. We tailor your function to your needs. Stanwick Lakes is situated conveniently close to major road and rail networks.